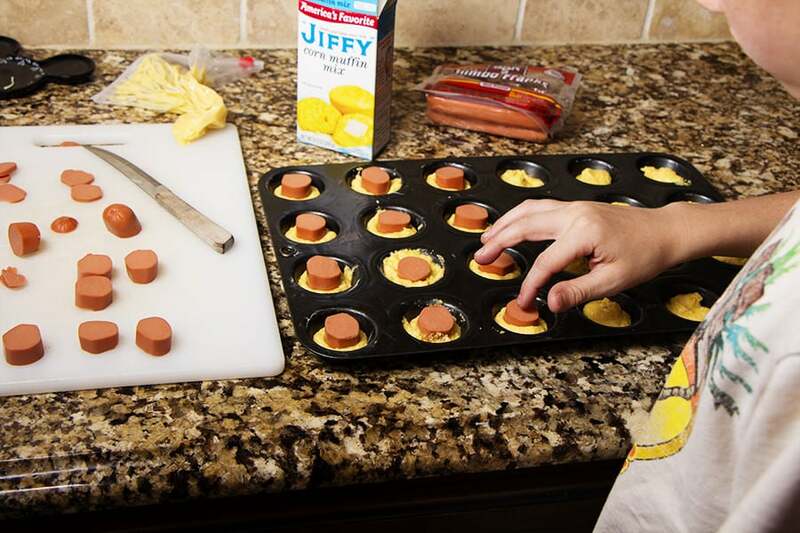 Corn Dog Cups are simple to make and I like to eat them for an after school snack or just on a lazy Saturday afternoon. 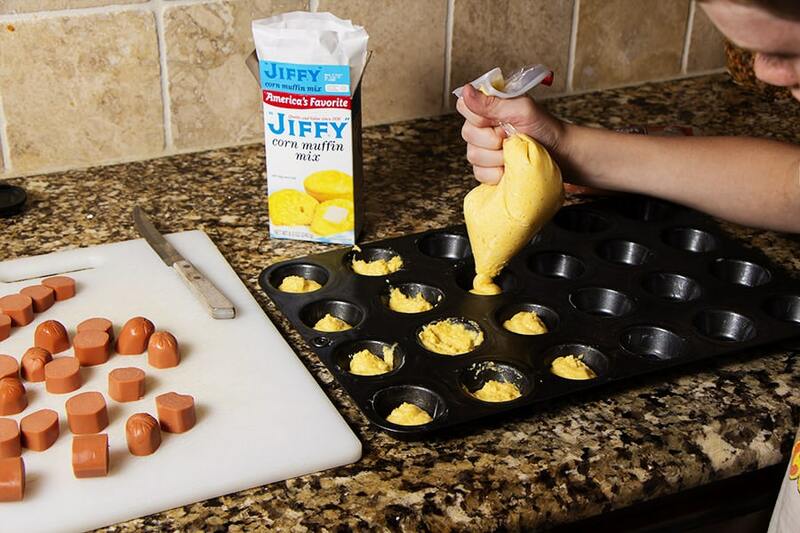 Using a Jiffy Corn Muffin Mix makes this recipe so easy. 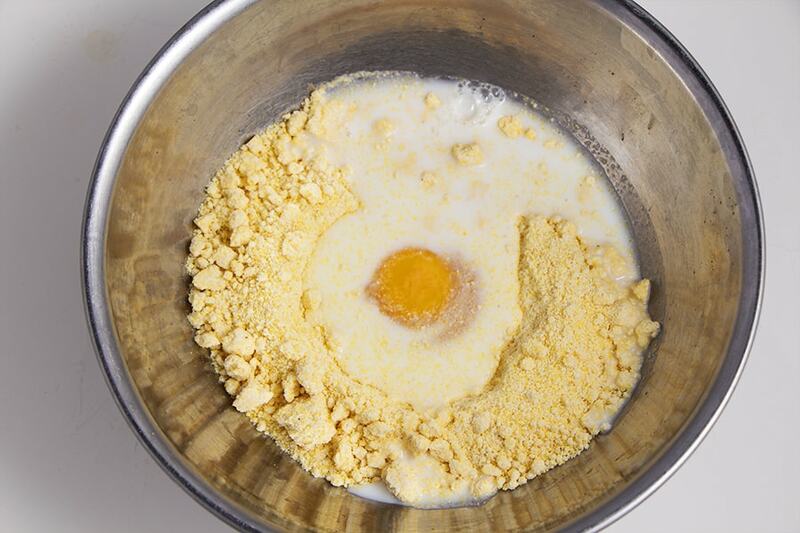 In a bowl I combine the mix, an egg, milk and a little oil. The oil helps the muffin mix not be so crumbly. Stir together but don’t over stir. The batter will be lumpy. 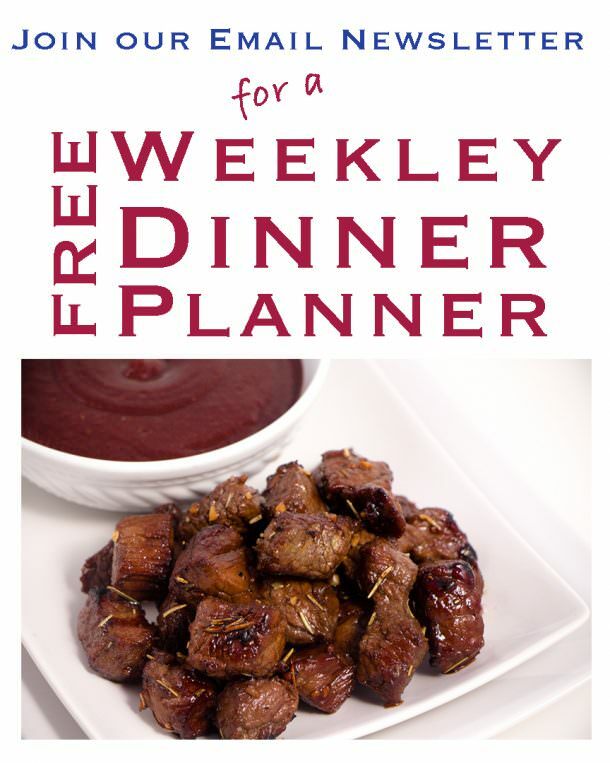 I make these using a mini muffin pan because I like little bites as a snack. Notice my little trick? (see below) My mom taught me this. Sometimes I make a mess trying to put the batter into the muffin tins. So we use a large Zip-lock bag and fill the bag with the batter. Ask your mom for help. Then my mom cuts a hole in the corner so I can squeeze it out. Remember to squeeze from the top of the bag and not the middle. It’s genius! 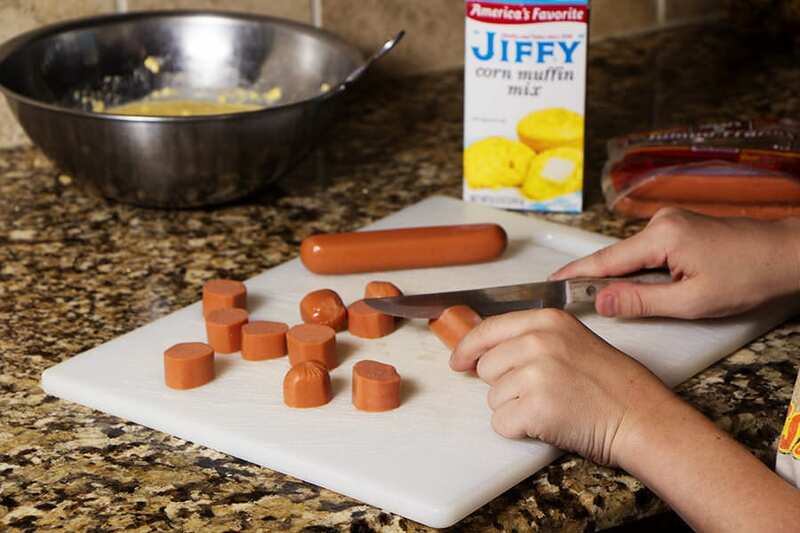 Then go ahead and place a slice of hot dog on top and press down lightly. Don’t push it all the way down or you will make a mess. Just enough to be sitting on the batter. Bake at 350F for 10 minutes. 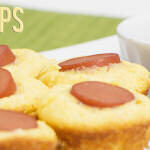 If you use the regular size muffin tins you will want to cook a little longer, like 12-15 minutes. Take them out when they are golden brown and remove from the pan. These are best served warm. Try these and let me know what you think of your after school snack! 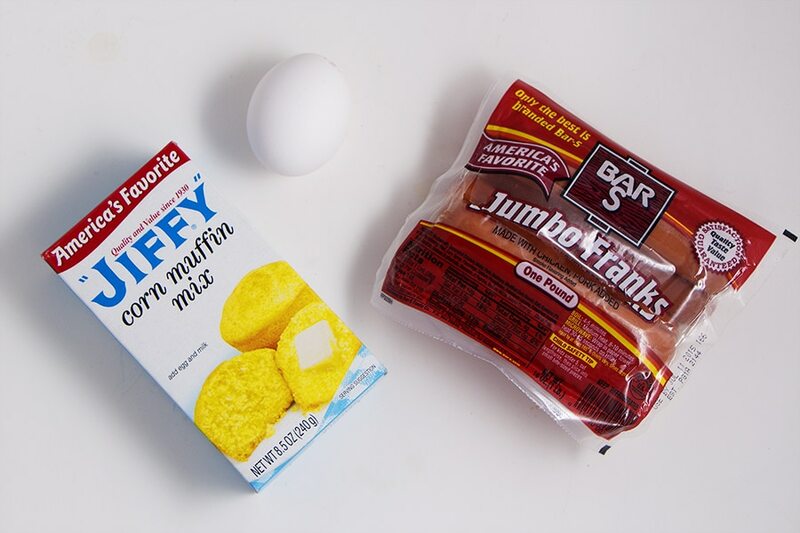 In a separate bowl, mix corn bread mix, milk, and oil. Do not over stir. Batter will be lumpy and that is okay. Top with one slice of hotdog. Bake at 350 for 10 minutes or until golden brown. 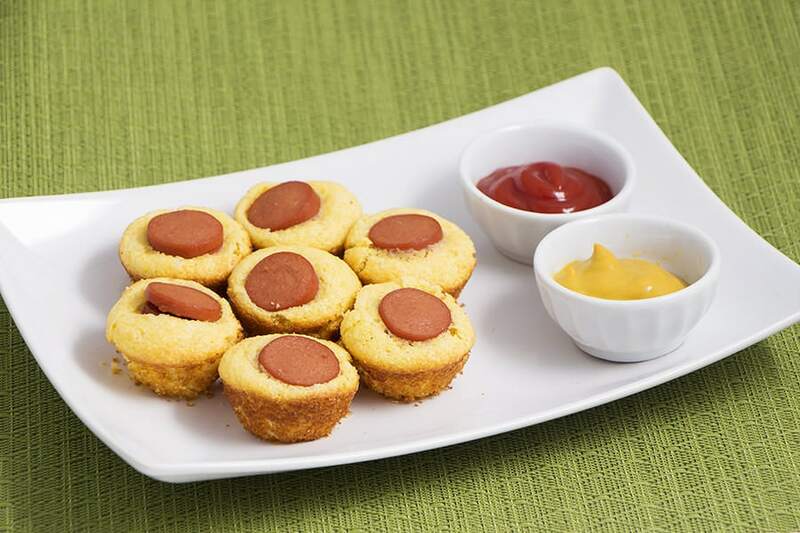 Serve with Ketchup and Mustard.